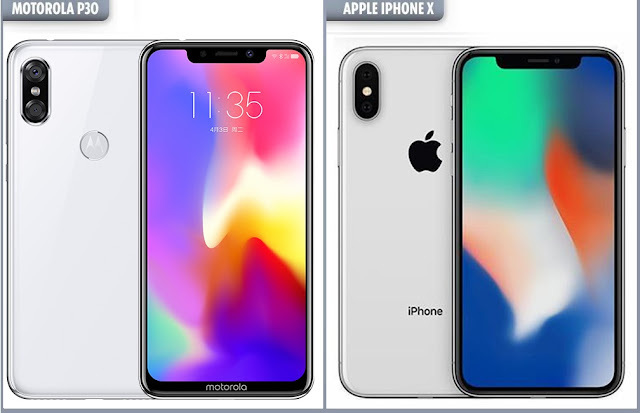 It doesn't really sound fair to the iPhone that Android makers especially the Chinese have taken it upon themselves to make smartphone that look exactly like the iPhoneX. The Huawei, Lenovo, Oppo, Xiaomi, Vivo and Motorola have all released smartphones that look similar to the iPhone X both in the camera design, the notch display design and many more. This statement might lead you into wondering whether Motorola is still an American company, well in case you don't know, Lenovo have purchased Motorola from Google Inc, therefore Motorola is now a Chinese company based in the United States. 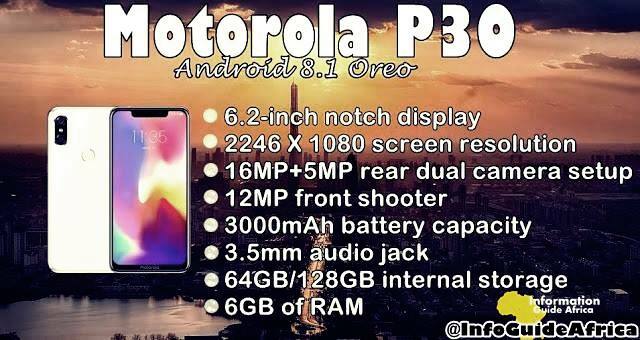 The just released Motorola P30 features a 6.2-inch notch display with 2246 X 1080 resolution, is powered by Qualcomm’s Snapdragon 636 chipset with 19:9 aspect ratio. Moving to the camera, the device flaunts a 16MP+5MP rear dual camera setup and a 12MP front shooter, which is perfect for taking selfies. The battery capacity is not so good when compared to other new devices, it comes with an average 3000mAh battery capacity, and not forgetting, it has a 3.5mm audio jack. It has 64GB/128GB internal storage and 6GB of RAM with an Android 8.1 Oreo. The OEM manufacturer’s own user interface has been replaced by ZUI 4.0. Although the device has been launched in China with the flagship available from September 15, Motorola has not yet said any word on the date for it global launch. About the price, it'll be set between $303 for the 64GB variant to $360 for the 128GB variant. The Motorola company has left its enthusiasts with the phone's design as it looks more like an iPhone X and the Huawei P20 series. 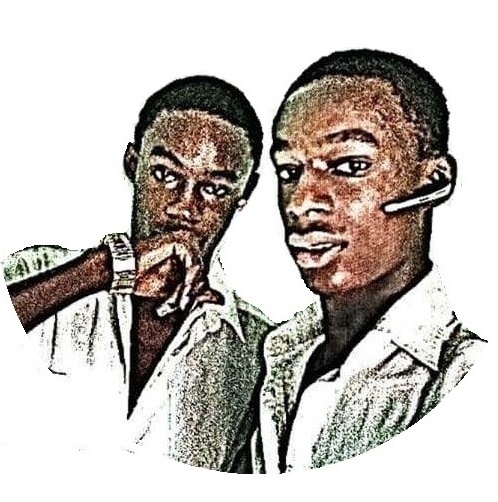 It appears like the lack of originality is really affecting the company negatively, well let's keep watching for more news from the new Motorola owners.